The Volcano is an all volunteer effort. We print between 8,000-10,000 paper copies of the paper 4 times a year and distribute them to low-income and Indigenous communities around the province. 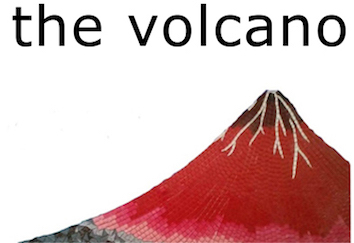 If you can help distribute The Volcano print newspaper in your community, please contact us at editors@thevolcano.org.